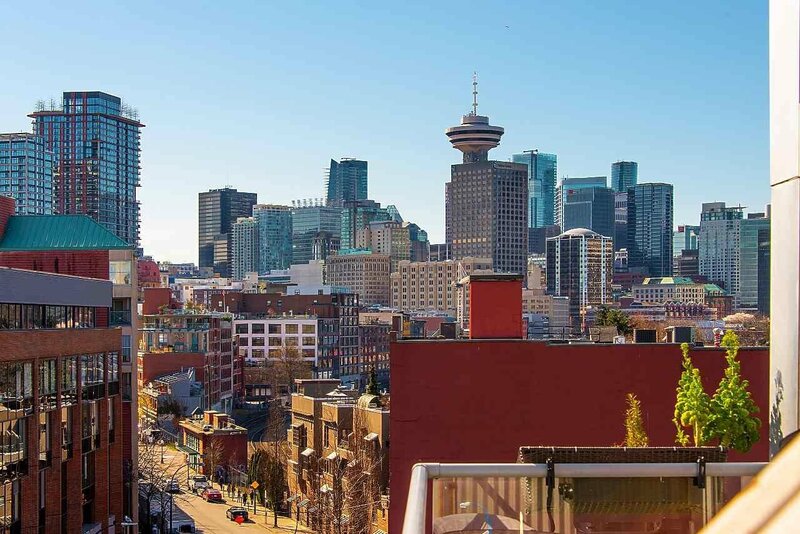 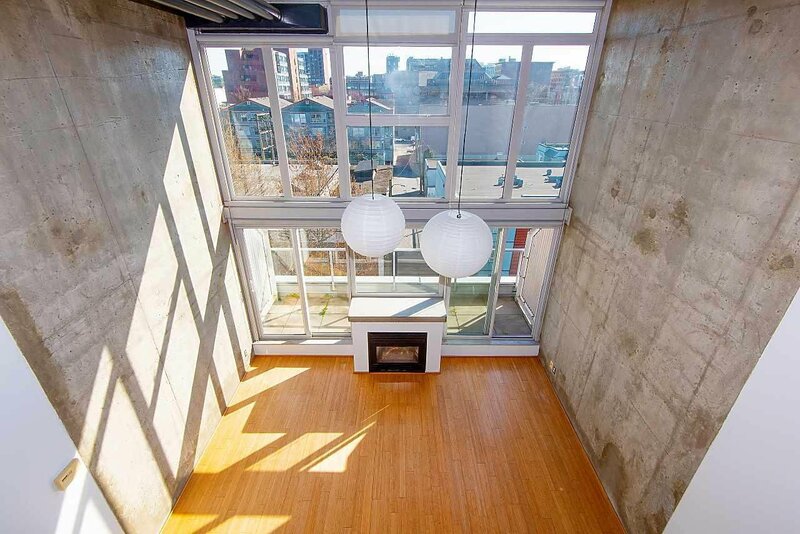 THE EDGE - One of the Gastown/Railtown's most sought after buildings. 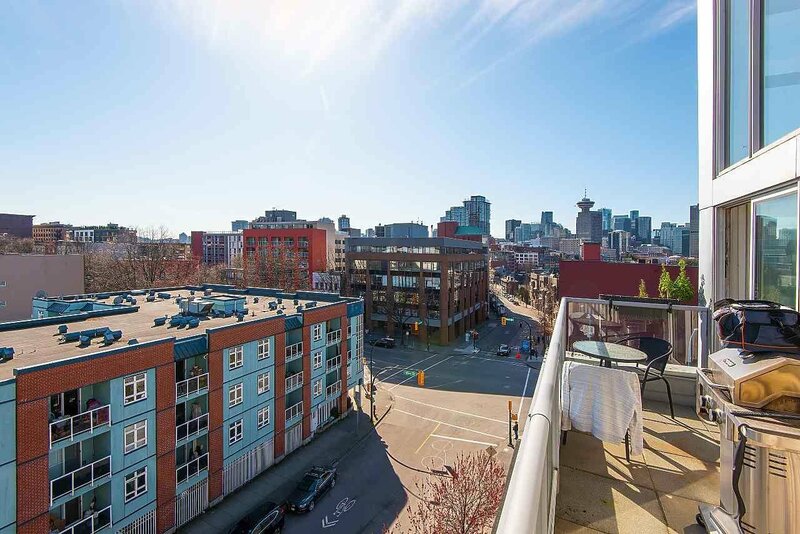 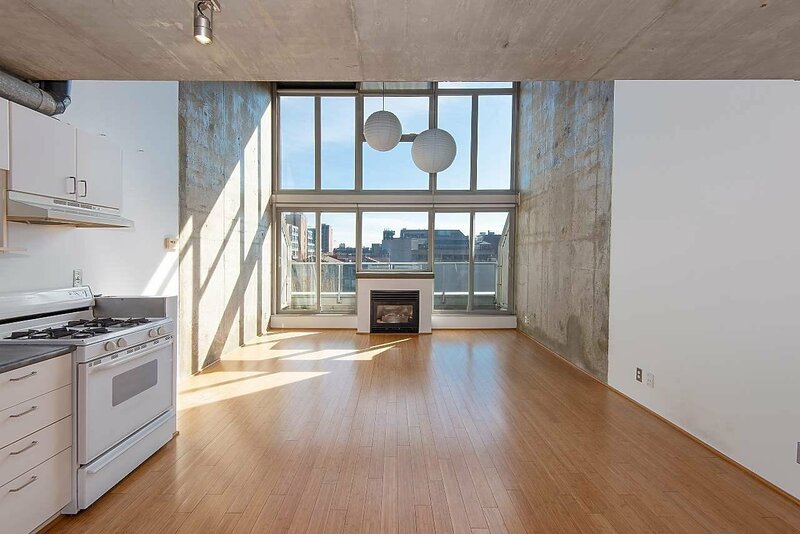 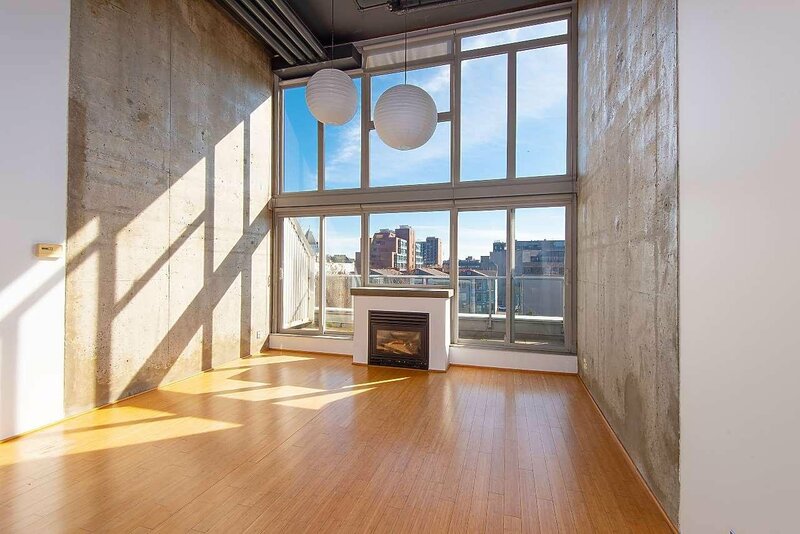 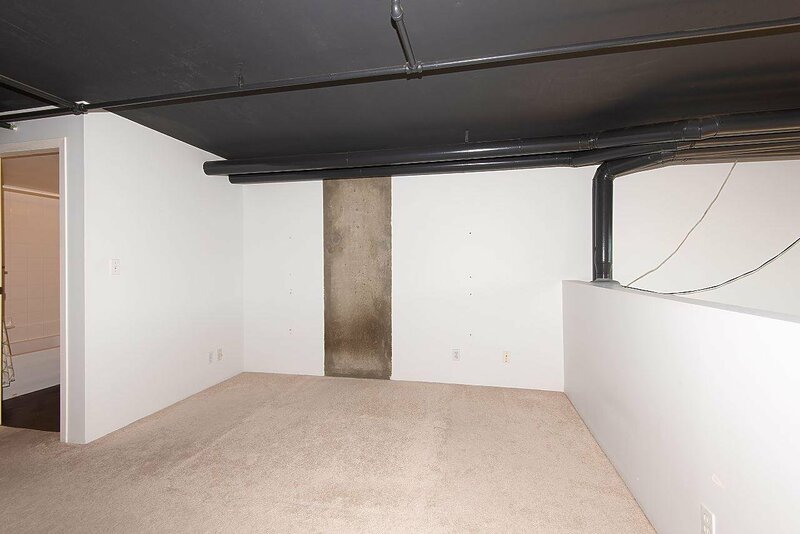 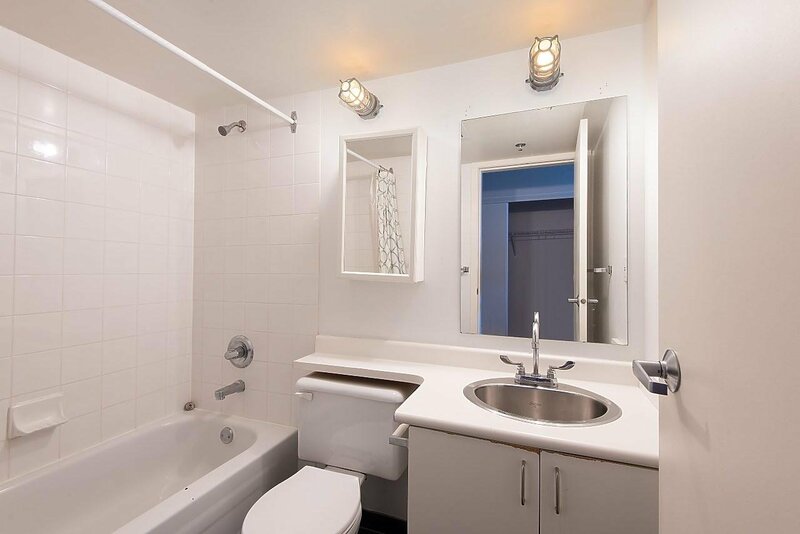 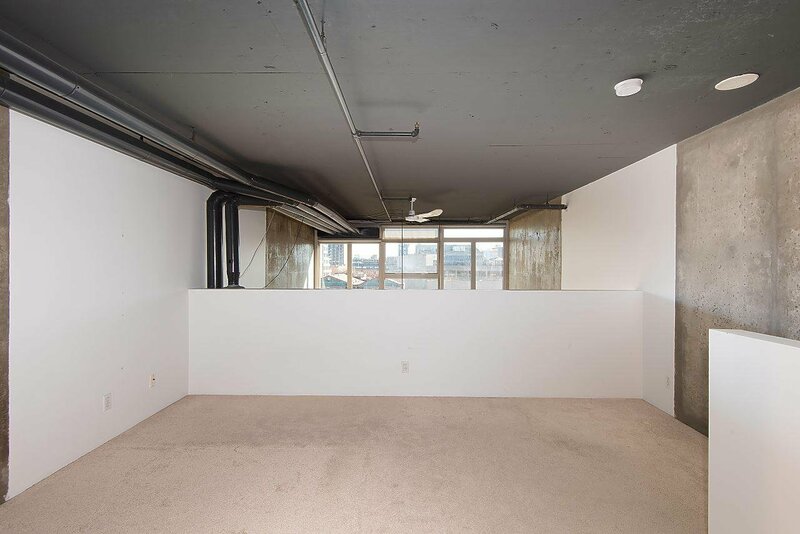 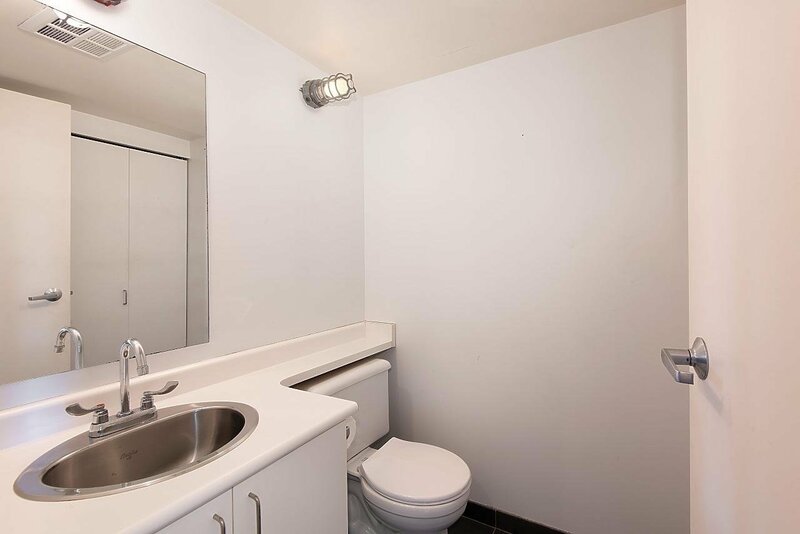 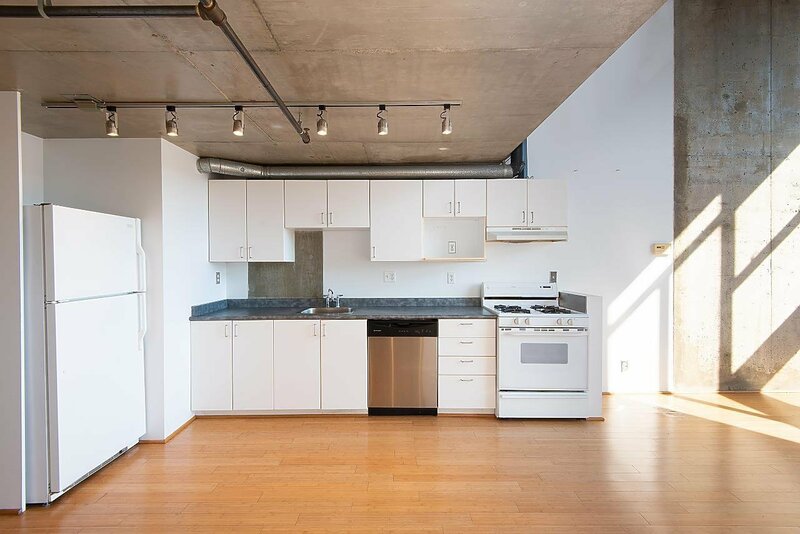 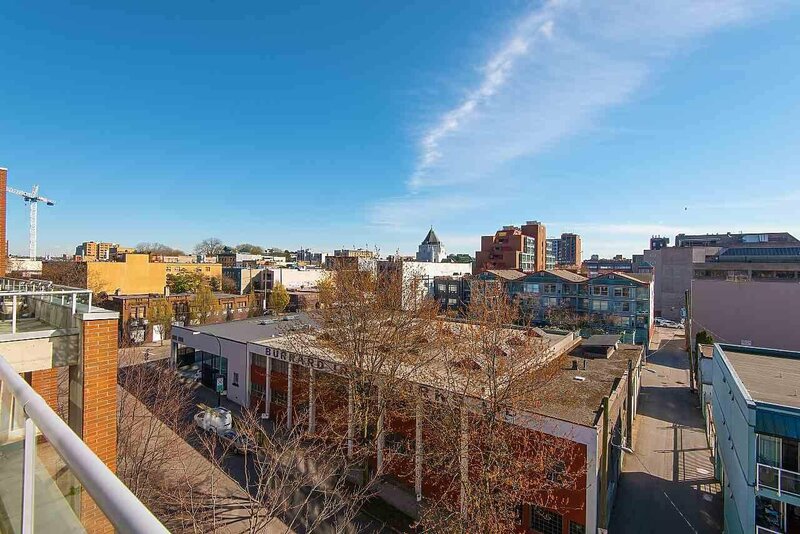 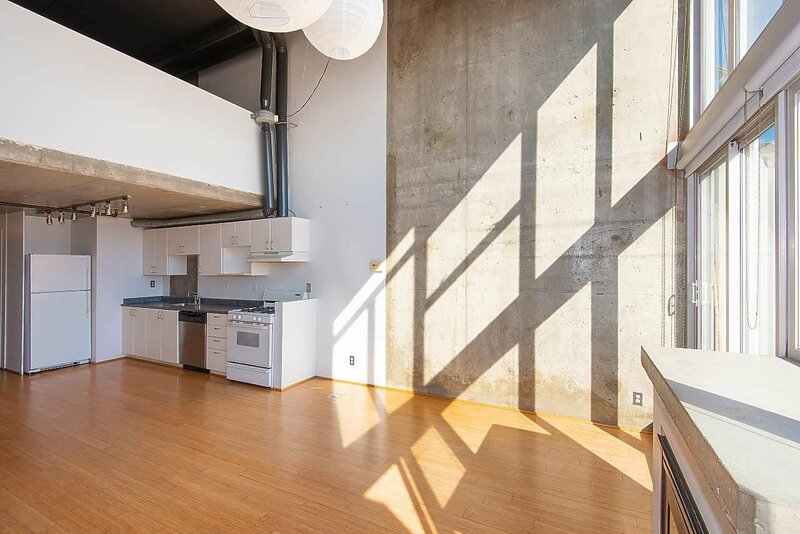 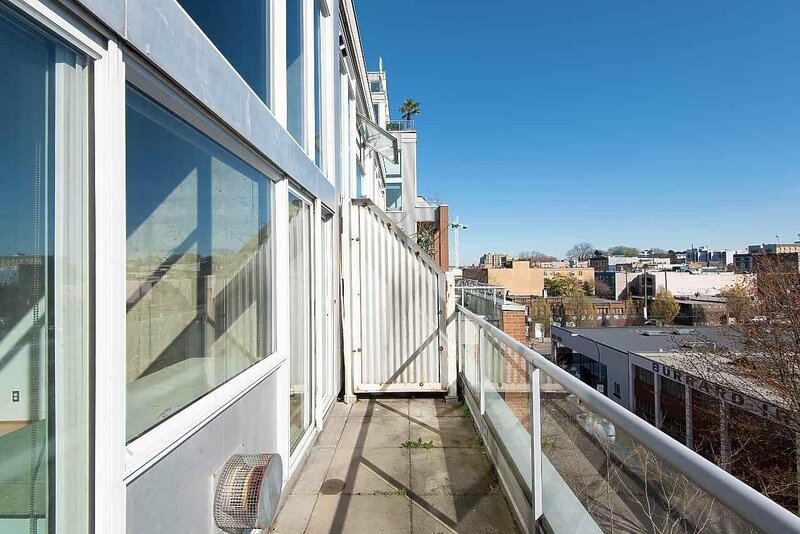 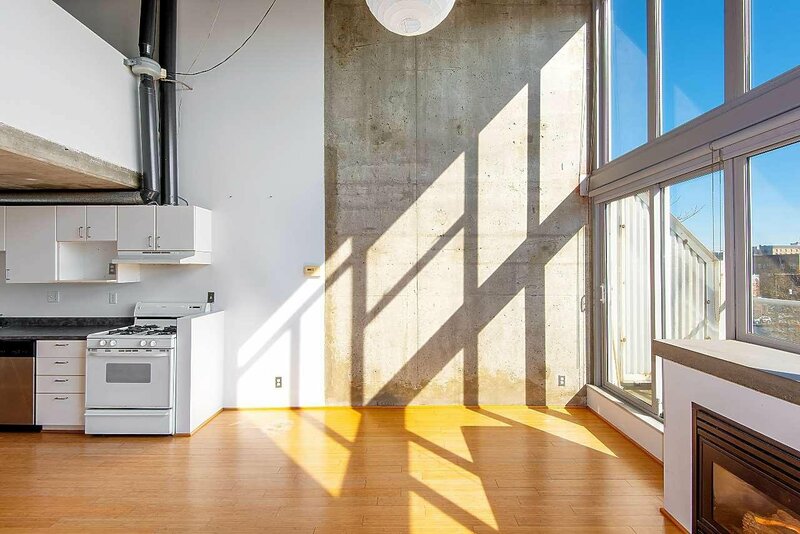 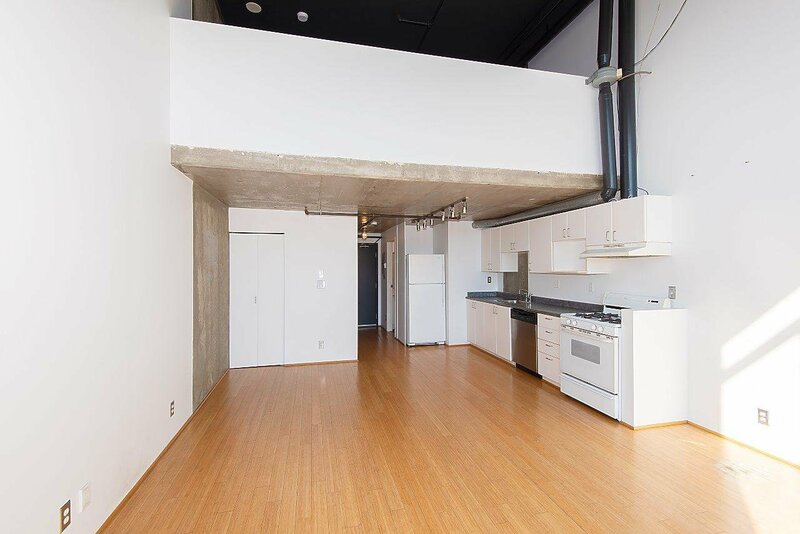 This spacious 2 bath Loft has double height 16'5Ft ceilings, floor to ceiling windows, Sunny South facing patio bringing in a lot of natural light, a gas fireplace and in-suite storage. 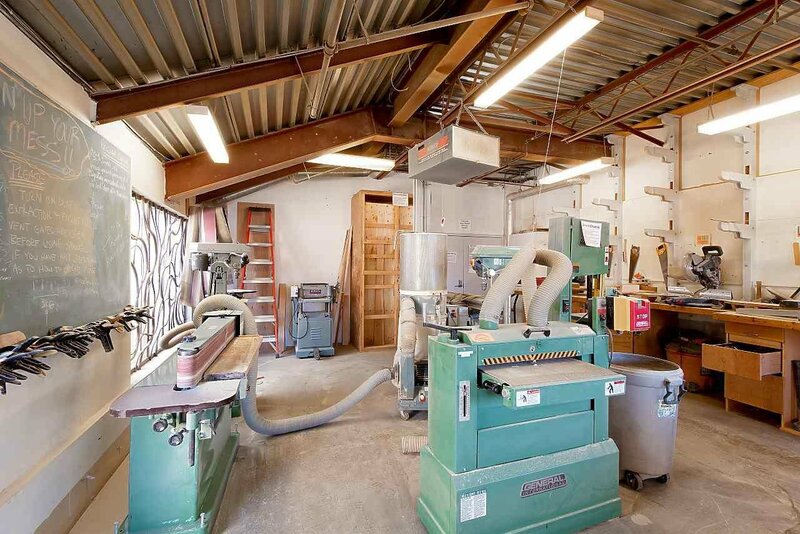 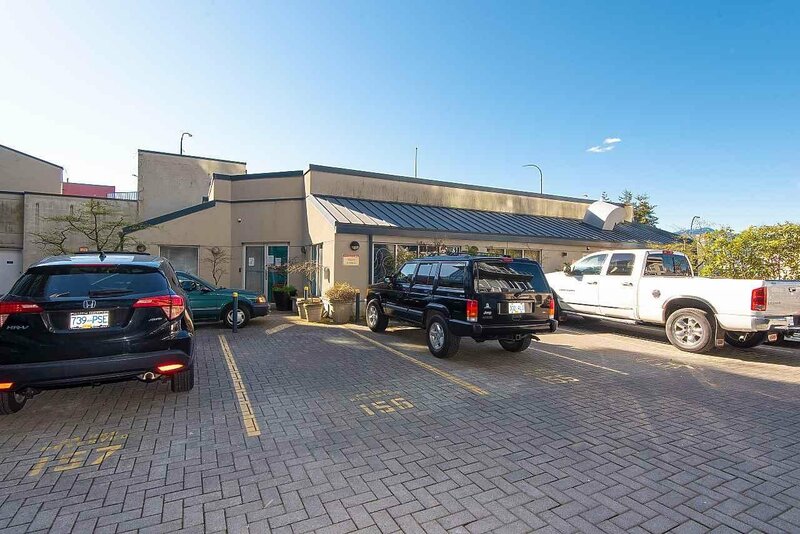 One parking stall & 7000 sqft amenities space w/woodworking studio, metal shop, gym, band room, pottery studio & more. 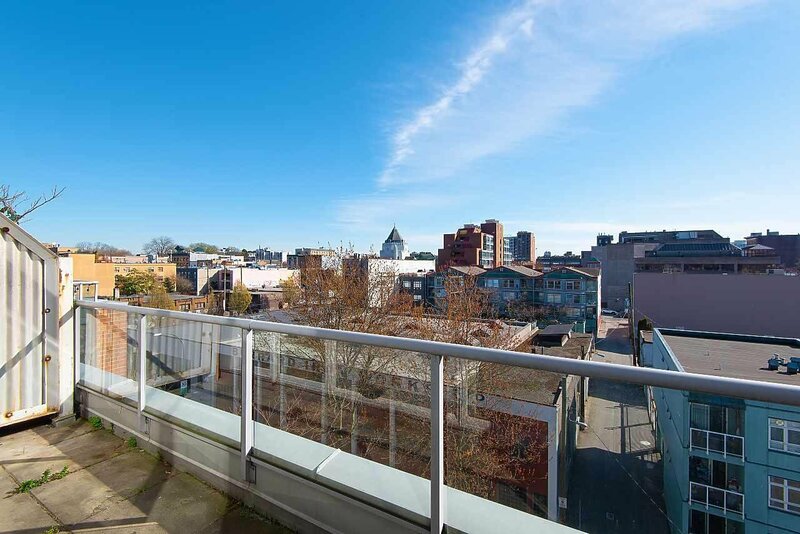 Steps to Gastown restaurants & shopping. 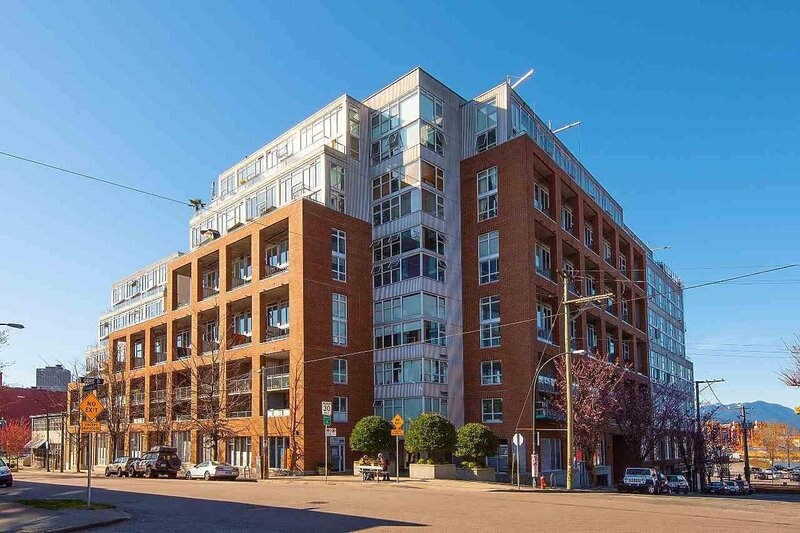 Open House Sat/Sun Apri. 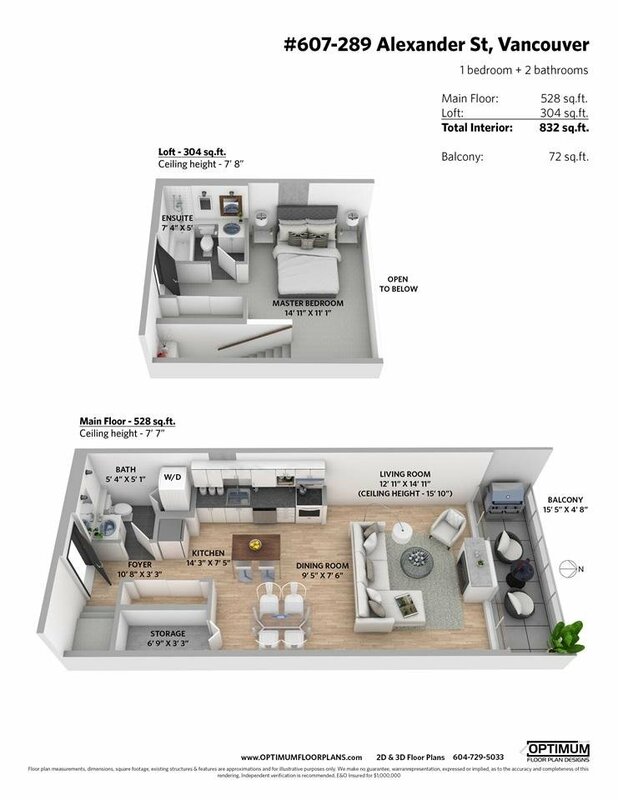 13/14 2:00 - 4:00PM.